Robin Hood Activity Centre is a woodland campsite and residential centre in Sherwood Forest. 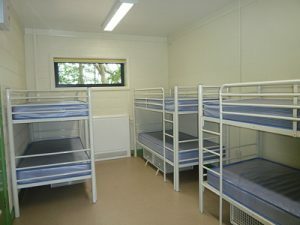 The main building which was opended in 2011 can sleep up to 24 people in four bunk bedrooms. 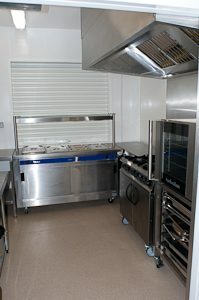 There is a large activity room which can hold up to 120 people and a large commercial kitchen fitted to a high standard. 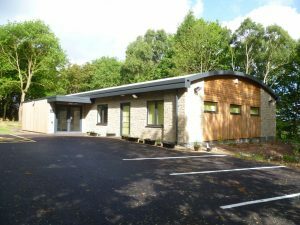 There is also toilet & shower facilities within the building and an accessible shower room with hoist and changing table. Tables and chairs are provided along with crockery, cutlery, pots and pans. Free wi-fi is available in the main room. 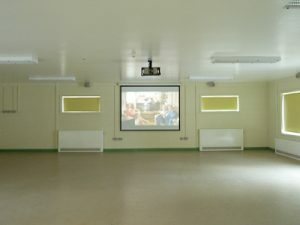 © Copyright 2019, Robin Hood Activity Centre, All Rights Reserved.